The Rebirth Alliance and the Jackson Medical Mall held a National Cancer Survivors Day event at the Jackson Medical Mall on Saturday, June 2. The event was held at Center Stage. It included a Kids’ Village, Board/card games, a Health Fair, Testimonials, a Cancer Workshop, a Recognition of all cancer survivors, an In-Loving-Memory tree, music, a balloon launched based on the theme, “I Still Have Joy,” and more. 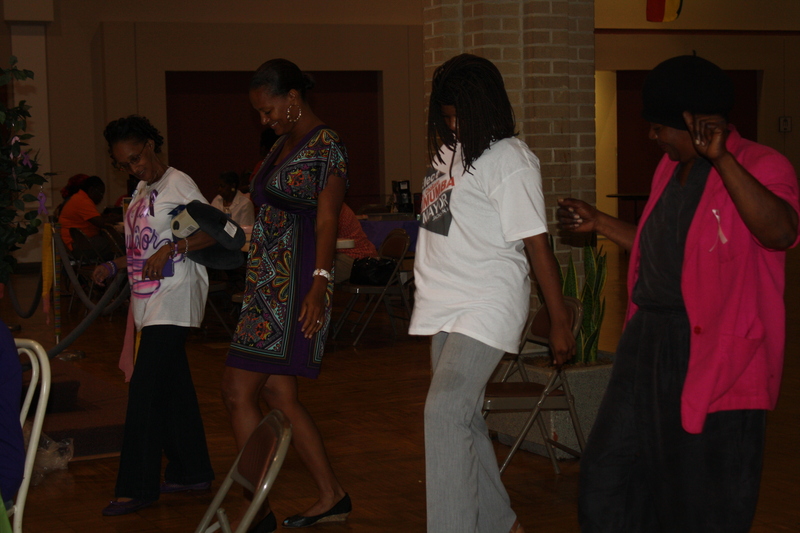 2012 National Cancer Survivor Day at Jackson Medical Mall:Survivors and others dance to the music. 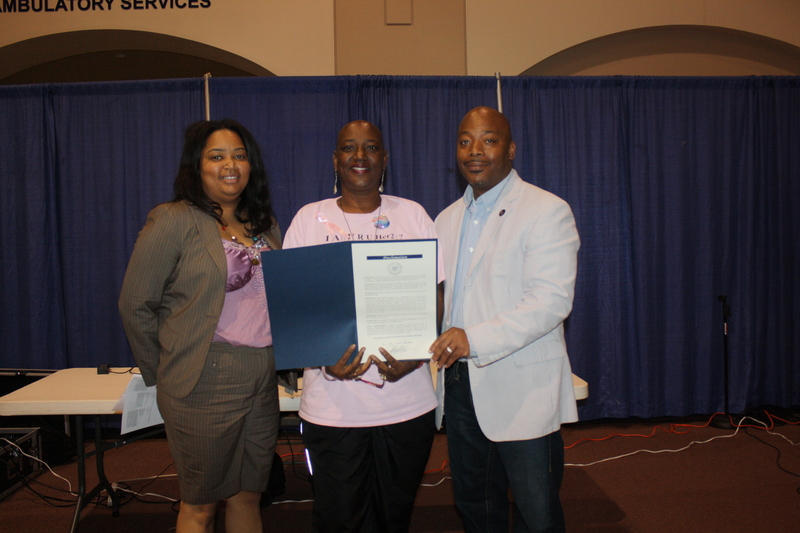 2012 National Cancer Survivor Day at Jackson Medical Mall: Mr. Davis (right) presents a proclamation from the City of Jackson on behalf of the mayor. 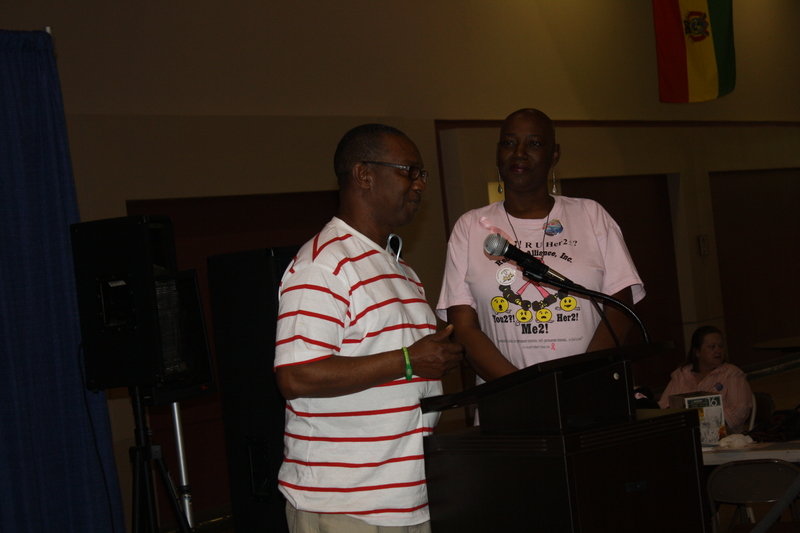 2012 National Cancer Survivor Day at Jackson Medical Mall: James Buford, left, a prostate cancer survivor, urges men to get their PSA checked often. 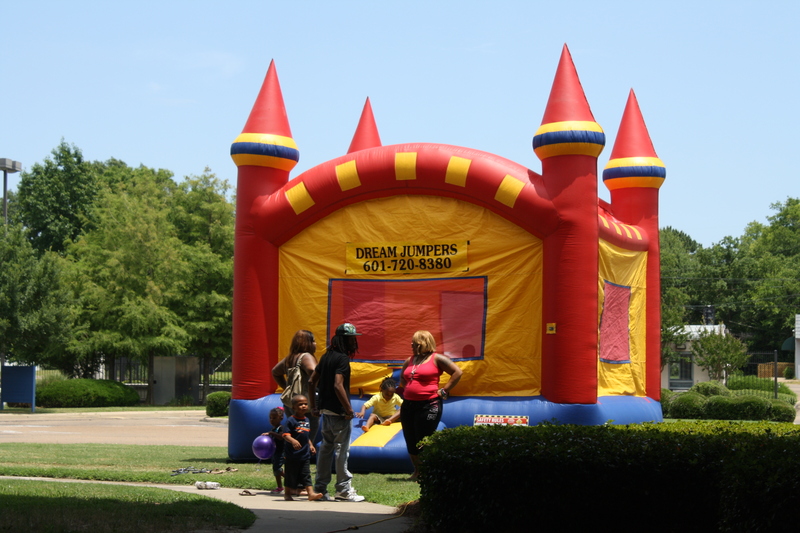 2012 National Cancer Survivor Day at Jackson Medical Mall: Children having fun at a jump station at the event, one of the play areas for children. 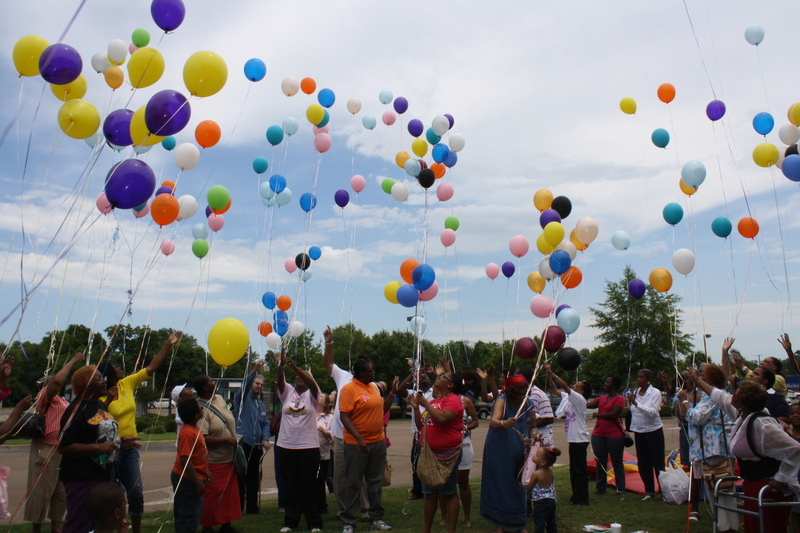 2012 National Cancer Survivor Day at Jackson Medical Mall:Cancer survivors prepare to launch balloon while saying, "I still have joy." 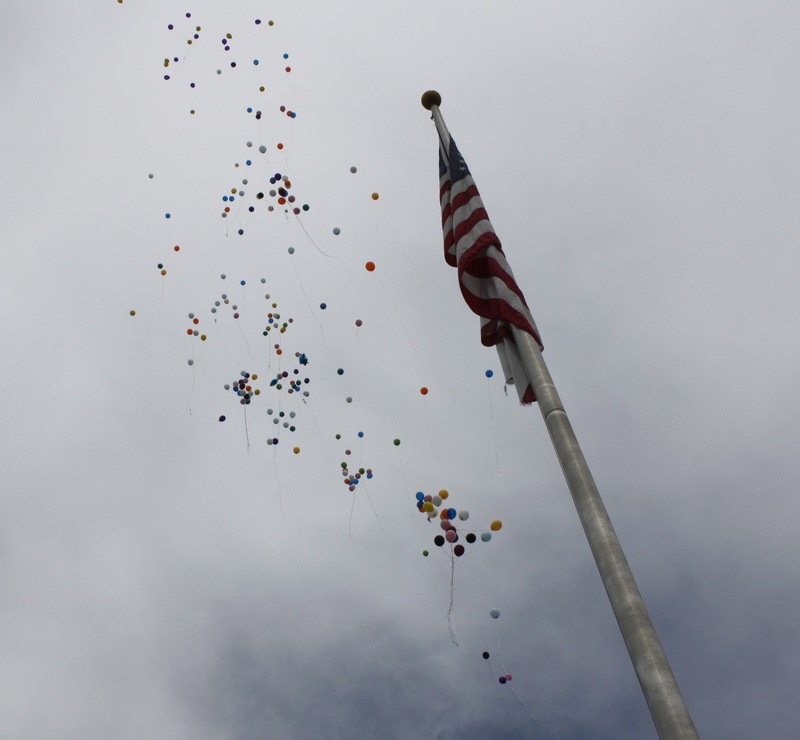 2012 National Cancer Survivor Day at Jackson Medical Mall: Balloons as they sail pass the flag pole. 2012 National Cancer Survivor Day at Jackson Medical Mall: Ellie Wolf (left) a 36-year Nasopharyngeal Carcinoma survivor with Rebirth Founder Stephanie Parker Weaver, a breast cancer survivor.